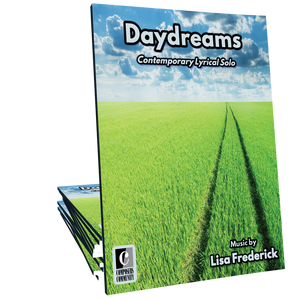 Under the Big Top is a fast and flashy, circus-themed showcase duet for advanced level pianists by Canadian composer Lisa Frederick. Thanks for writing such a fun piece! I have two, 14 year old boys who are working on this duet for our May 3 recital. I'm praying they have it "performance" ready by that date! It's a challenging piece but they both love it and think it's very cool!! One of the boys even recorded he and I playing the 1st section of the duet so he could send it to his friend, because he had told his friend about it and wanted him to hear it!!! That doesn't happen often with hard to please teenage boys!! Again, thank you!! 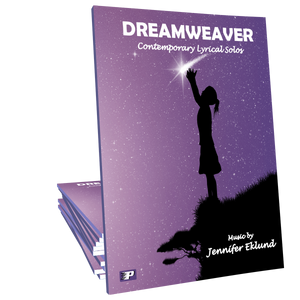 I purchased the studio license for this, have given it to 4 students already, and they LOVE it! Teenagers are hard to please, so thank you for this duet, Lisa!